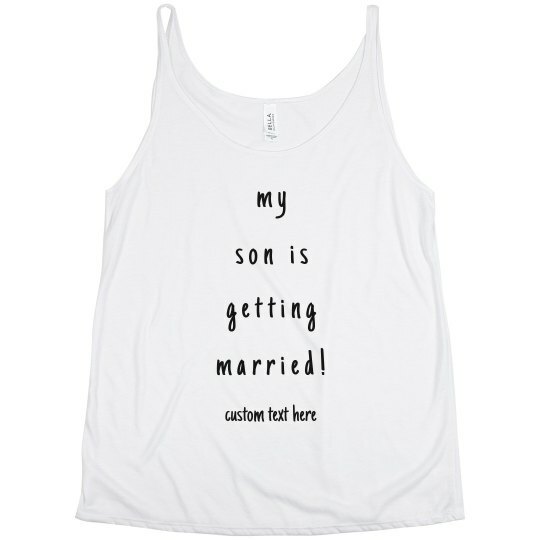 Your son is getting married! 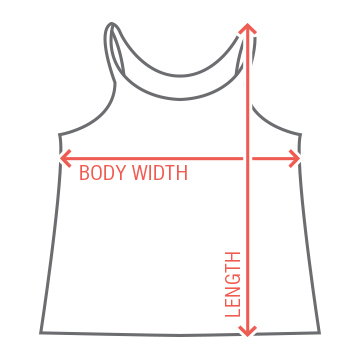 Customize a slouchy tank top with your own personalized text. Wear this trendy tank out and about for the bride's bachelorette bash.